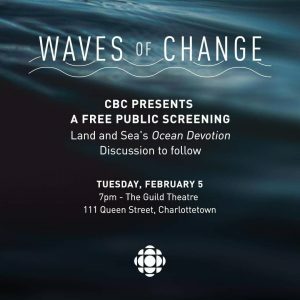 CBC will be holding a public screening about “reducing the consumption of single use plastic”, in Charlottetown at The Guild Theatre, February 5th at 7:00pm. Doors open at 6:30. 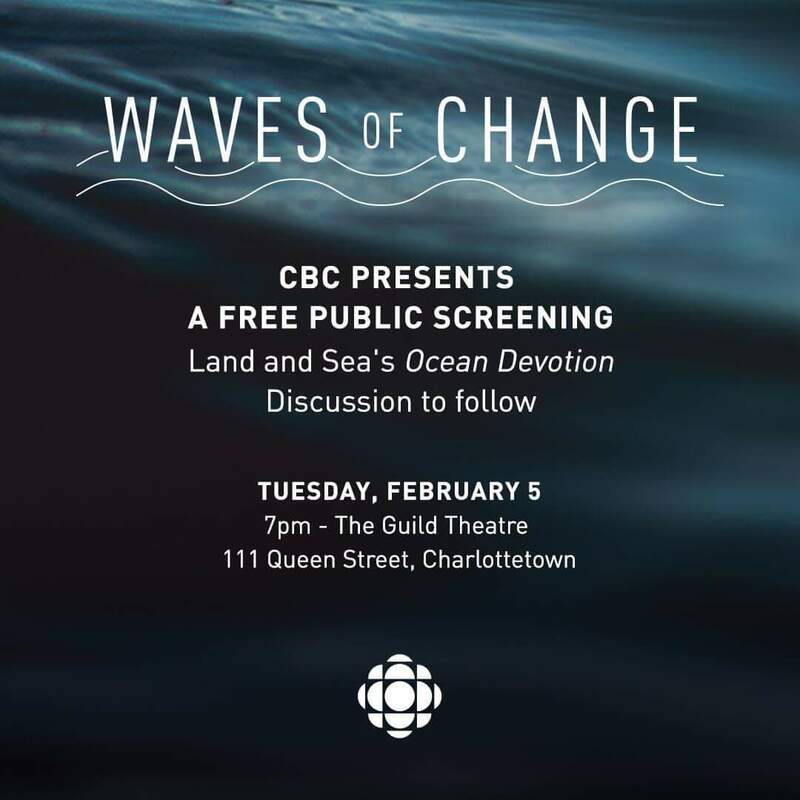 There is limited seating to 140.